At Ivy Gate, we operate within territories. 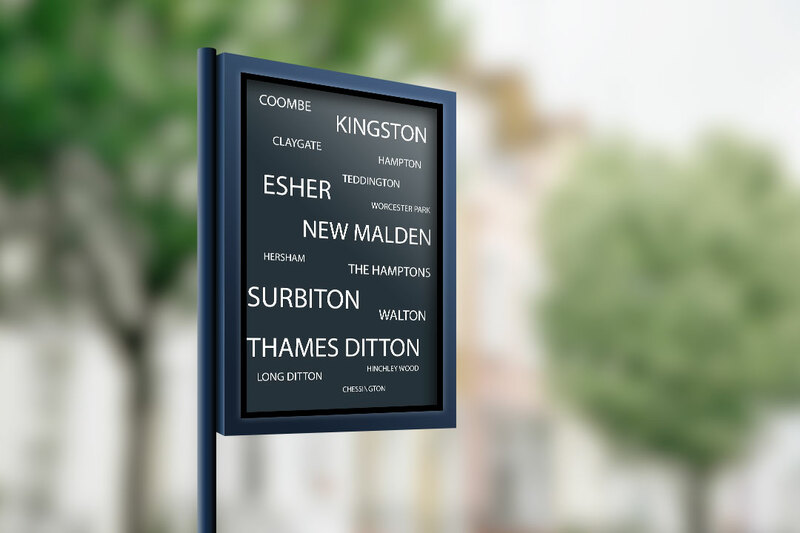 A territory is our name for an area which most estate agents cover with an office. Each territory is run by a Personal Relationship Manager, who is responsible for properties in their portfolio that are located in that area. 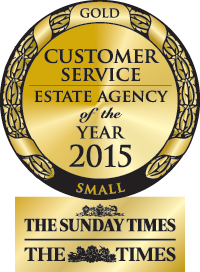 We have separate managers for sales and for lettings. This way, our team can operate more efficiently within a territory and between territories rather than being restricted to operating out of a local office. We are not constrained by geography or office locations, so our reach extends much further than a conventional estate agency business. However, we have a number of designated territories where we have local Personal Relationship Managers, specialists in their local market. So why don’t you have offices? 96% of people now search online for a property (source: rightmove). It is impossible to envisage someone looking for a property to buy or to rent and not look on one of the main UK portals like rightmove© Zoopla© or PrimeLocation©. Many more people now view properties in the evenings and at weekends. This is when most estate agents are closed. But we can operate just as effectively from our hub or remotely out of office hours, late in to the evening and on weekends. Therefore, we can be operational 7 days a week without needing to have front of office staff or receptionists. Estate agents will tell you that a network of offices attracts more buyers. Not the case. Everyone who searches online will call or email about a property regardless of which agent is marketing that home. Offices within companies never speak to each other. The Manager of one office is in competition with the neighbouring branches and for that reason will rarely share buyers, tenants, sellers or landlords. You don’t need to visit an office to sell or let a property. We conduct everything face to face, in your home, or using our online signature software.